Yesterday I was invited to Vila Manja Spa Kuala lumpur because Philips VisaPure is finally here in Malaysia.And I got the opportunity to know more about it and try it on myself at the Beauty Pampering session organized by Philips Malaysia. And I'm bringing home this baby as well. So today I'm going to do unboxing for you guys. I will do a full review on it after I tried it for a month, so stay tuned. 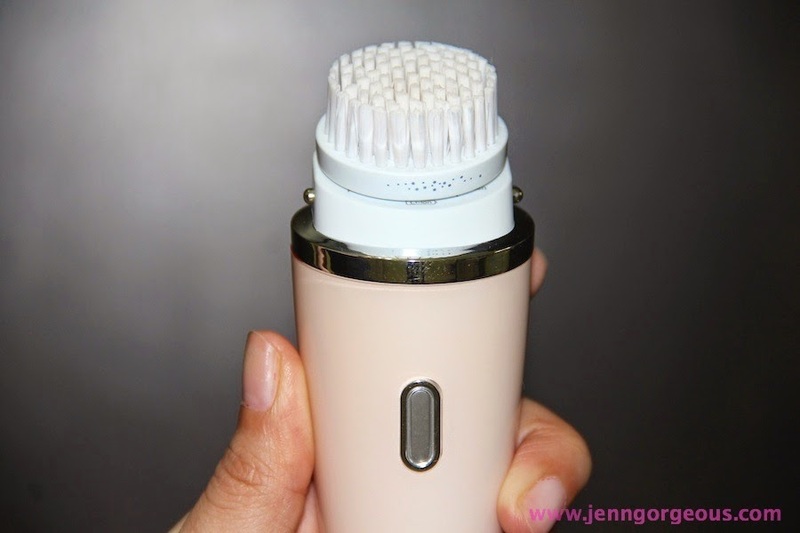 Basically, it's a cleansing device that helps you to clean your face. And it can clean your face 10 times cleaner than using your hand. Cleansing is the crucial step to helps our skin stay radiant , healthy and fresh. Without proper cleansing our skin will only be getting worse no matter how much product you put on. It is suitable for everyone that want to achieve radiant, healthy and fresh skin. With proper cleansing, you can improve the skin texture and also achieving young looking skin. This is the VisaPure SC5275 model. It's in Peach colour. It has 2 speeds, gentle and deep cleansing speed. You can use it in the shower room because it is a waterproof device. It is rechargeable, and for 6 hours of charging it can be use for at least 3 weeks ( depends on 2 times a day of usage). It is cordless so no hassle while using. This set also come with a travel pouch. It has 2 years of warranty. This set is selling for Rm799. You can buy this at all major electrical or departmental stores. 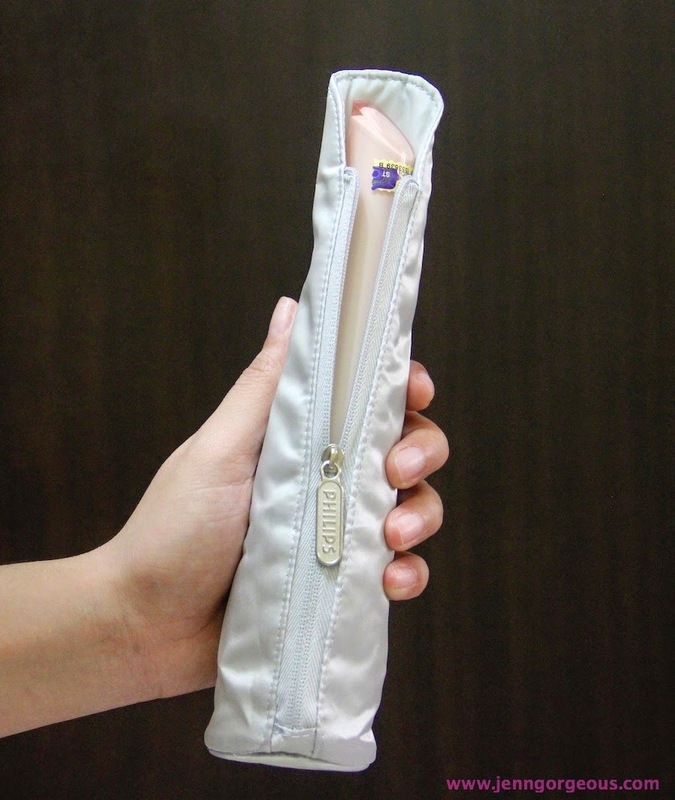 This is how the device look like, Peach colour , approximately 20cm long, it's 150gram. The handle design is quite comfortable to use. Only come with one button. To on and off, press one time it will turn on the gentle speed, press again then it will change to deep cleansing speed. You press again then it will off. It will be working on 60 seconds per cleansing time. So every 20 second for each skin zone it will pause to indicate to change. It will automatically off once you done. To change the brush head, you can just simply pull it. For VisaPure SC5275, it come with 2 brush heads. The left side is for sensitive skin, the brush is softest among all brush heads. The right side is the normal one. They are made of synthetic material (nylon) . Simply put in on the charging dock for 6 hours and it can last for at least 3 weeks. 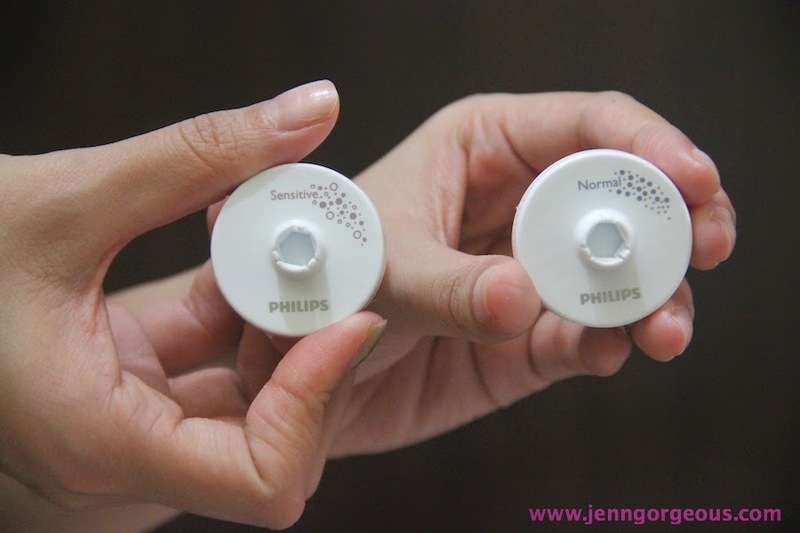 I'll share more on Philips VisaPure on my next full review blogpost. If you want to check it out and experience it yourself, you can go to your nearest electrical store that sell philips product, like harvey norman or Aeon. Here's some photo taken from the beauty session with Philips yesterday. 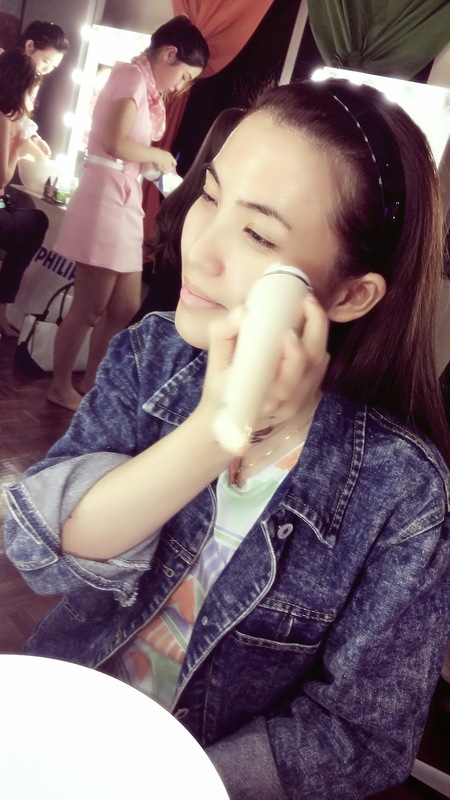 Philips Pink girl showing me why is that this device is 10 times better cleansing than using hand. 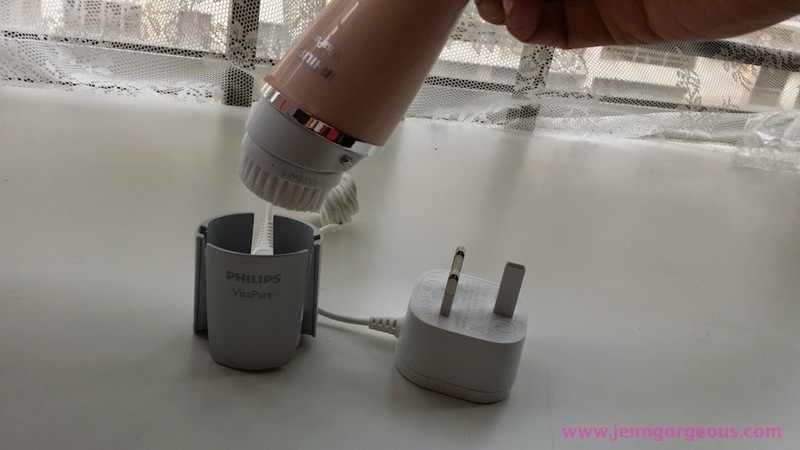 Stay tuned for my full review on this baby Philips VisaPure.